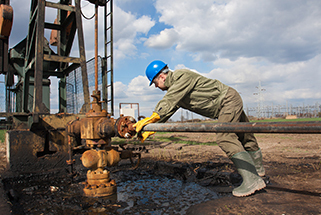 Element 1 – Health and Safety Management in the Oil and Gas industry. 1.6 Fire and explosion risk in the oil and gas industries. 4.2 Plant operations and safety. 4.4 Physical hazards involving personnel. 4.6 Safety in process operations. 4.9 Maintenance hazards and precautions. 4.10 Major shutdown and maintenance.